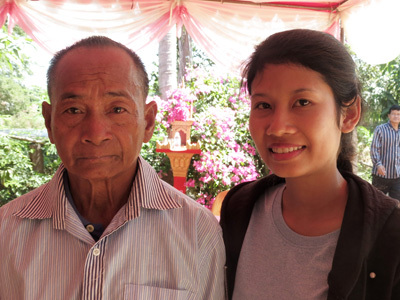 Rosha joined our Scholarship program in May 2011 when she was in grade 10. 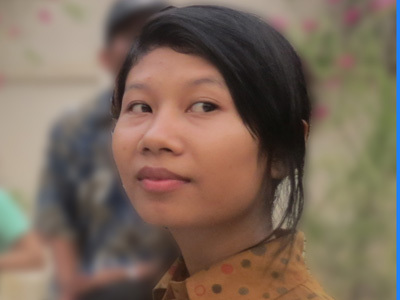 She was born in Prey Touch village on 11 March 1995. 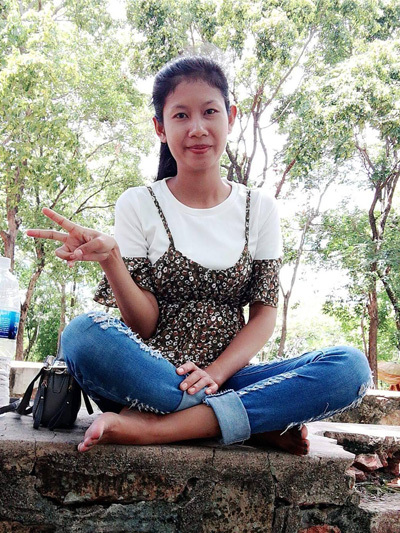 She completed her nursing degree at Chenla University in Battambang in 2017. 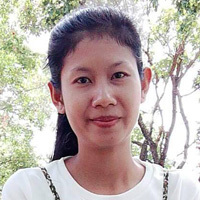 Rosha works at a clinic in Pursat Province, about 50 miles from her home village. 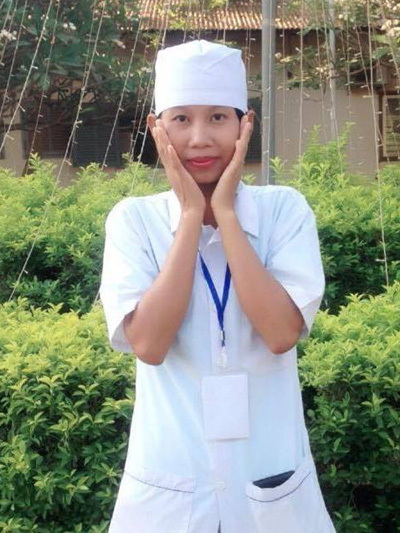 Rosha wants to open a small clinic in her village after she gets more experience as a nurse. She is the oldest of four children in her family (2 sisters and 1 brother). Her parents are farmers.